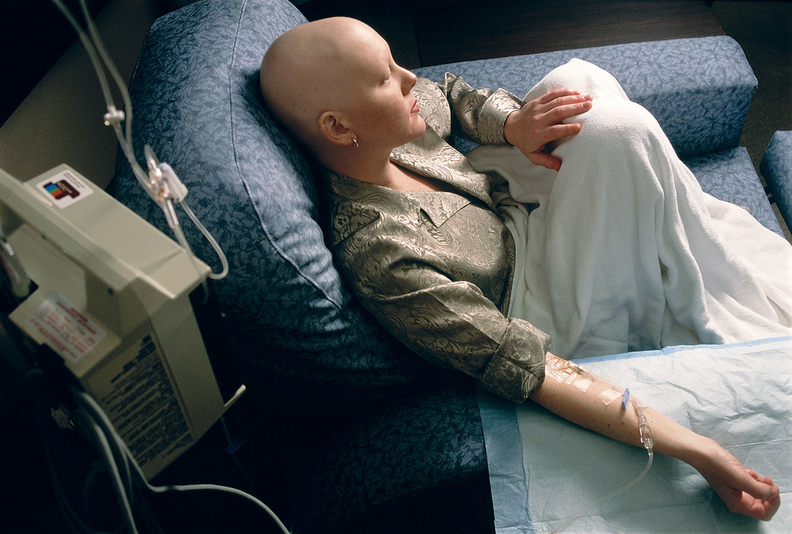 The Food and Drug Administration approved Pfizer's Nivestym, a biosimilar of Amgen's Neupogen that aims to help chemotherapy patients recover. Nivestym is not the first biosimilar of Neupogen, but it reflects the FDA's emphasis on bringing more biosimilars to market. Biosimilars copy biologics, which are expensive drugs made from living cells. Approving more biosimilars, which have no clinically meaningful difference than the biologics they imitate, is a central tenet of the FDA's strategy to bring down drug prices. Biologics represent 70% of the growth in drug spending from 2010 to 2015, according to the FDA. They're forecast to be the fastest-growing segment of drug spending in the coming years. The FDA has approved 11 biosimilars but only three are on the market. If all were on the market, the U.S. could have saved more than $4.5 billion in 2017, the agency said. Drug manufacturers have been aggressively staving off the competition. Amgen has been filing patent infringement lawsuits against Pfizer and other drug manufacturers that look to bring more Neupogen biosimilars to market. Neupogen represents only about 3% of Amgen's total drug sales. Neupogen revenue decreased 30% in the first quarter due to increasing competition, the company said in its earnings report. Sandoz's biosimilar Zarxio, which replicates Neupogen, was the first biosimilar to receive FDA approval in March 2015. In a speech on Wednesday, FDA Commissioner Dr. Scott Gottlieb lambasted branded manufacturers that stall biosimilar competition. Gottlieb said the FDA will work with the Federal Trade Commission to limit those tactics. The agency finalized guidelines that aim to streamline the biosimilar application process. It will update that guidance to clarify how biosimilar manufacturers can carve out indications from their labels where a branded drugmaker might still maintain some intellectual property. The agency will describe how these indications can be efficiently added to a biosimilar label once the IP on the branded alternative lapsed. The FDA is also developing standardized review templates tailored to biosimilars. It is also creating an index of biosimilars' critical quality attributes relative to their reference products. The agency also plans to work with regulators in Canada, Europe and Japan to learn how they fostered biosimilar competition.